We are pleased to have completed construction of the new training barn for the Dogs Trust in Snetterton. We hope the dogs enjoy their new facility. 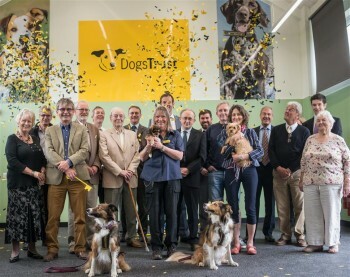 Official opening of the training hall at the Dogs Trust, Snetterton.